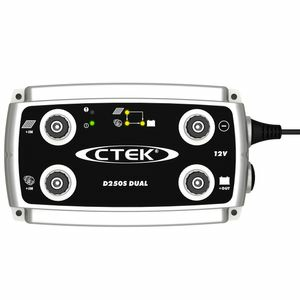 Our recommended replacement is the CTEK D250SA 20A DC/DC Battery Charger. 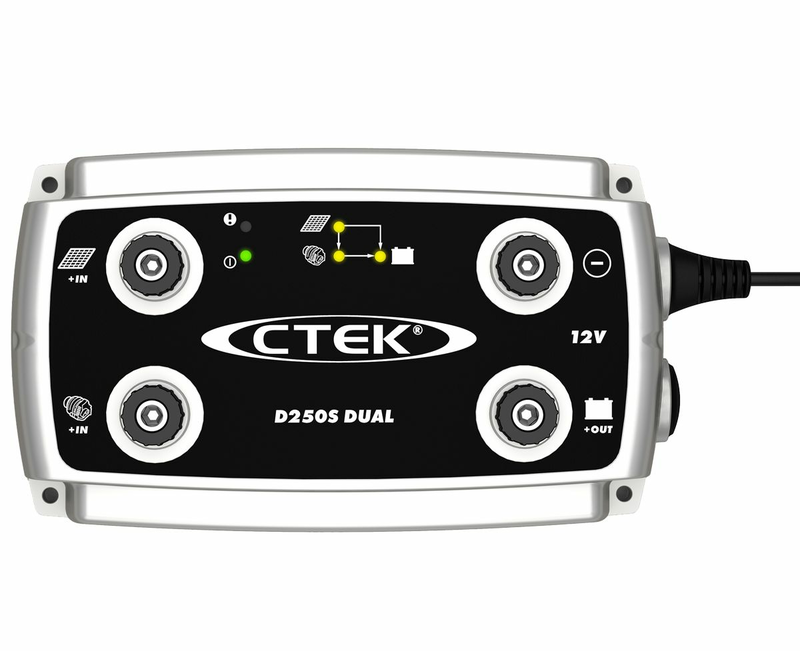 The D250S Dual refines all DC sources including alternators and solar power, to perfectly match the amount of charge the battery requires whilst minimising charge time. The D250S Dual is a 20A multi-step charger that automatically adjusts the charging voltage and current according to the battery state of charge and temperature to ensure that the battery is safely optimised for performance.